Get into this hind! 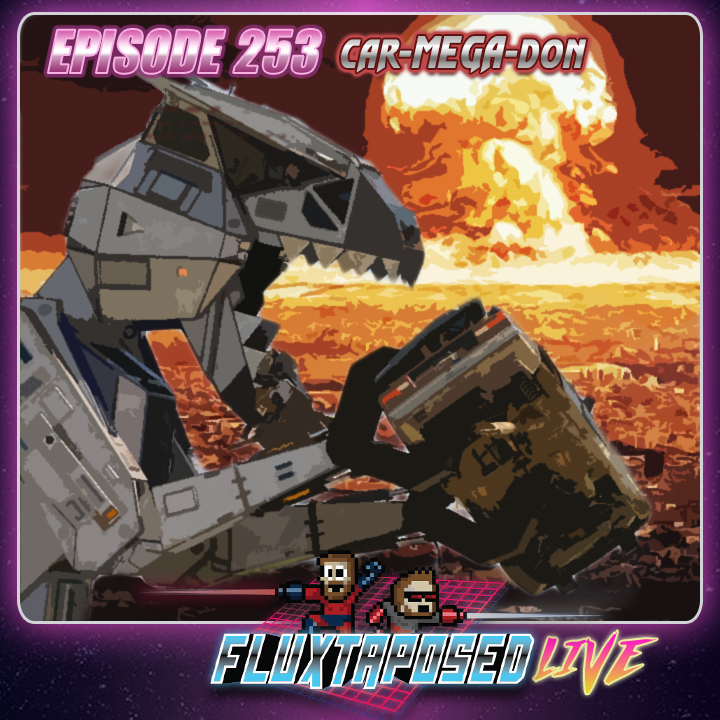 This is Fluxtaposed, episode 253 recorded on March 12th, 2019. On the docket today! Super game discussion, Whatchuplayin’ featuring Samurai Cop and . 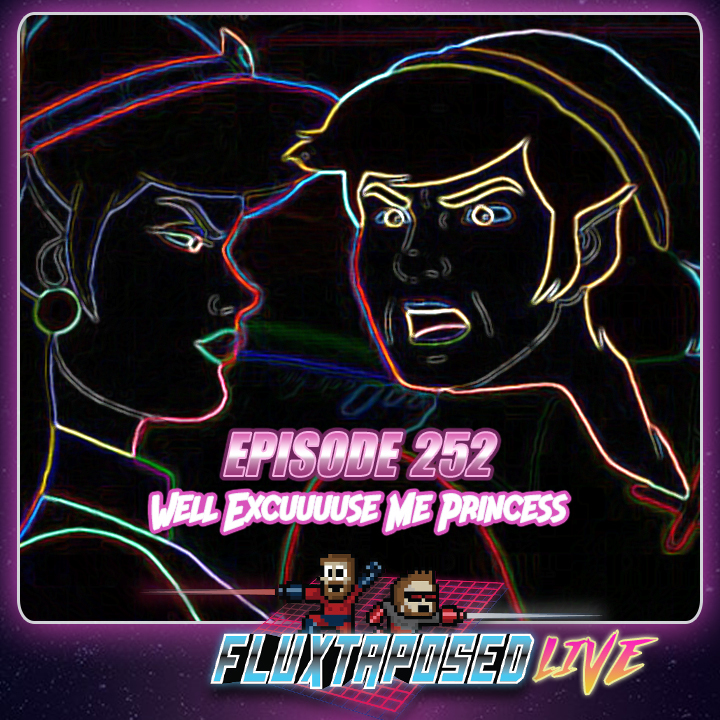 Finally, we will close out the show with what’s Around the Web and that sweet, sweet, awkward finish.